In Book II of his Traité des Objets Musicaux (1966) Pierre Schaeffer identified four listening modes: to listen (écouter), to perceive with the ear (ouïr), to hear (entendre), and to understand (comprendre), onto which four tendencies could be mapped: the natural, the cultural, the ordinary, and the specialized. Schaeffer’s theoretical framework could be a starting point for the pursuit of a greater awareness about the processes in which listening emerges. 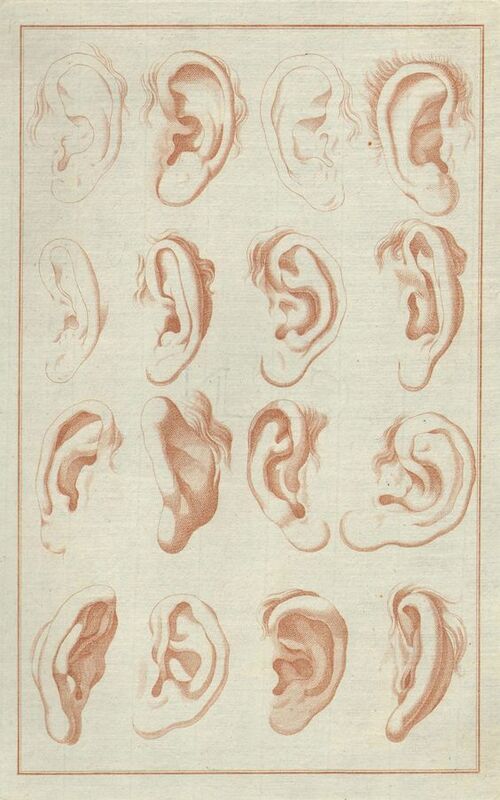 In this Point of Listening event we will try to exercise and articulate different listening practices, deploying and re-deploying them as conscious strategies to navigate and negotiate the infinite combinatorial possibilities in the construction and disruption of meaning that can unfold in the encounter with sound. The modulation of listening, or the active proliferation of listening modalities, will be encouraged as a way to investigate, interrogate, challenge, and subvert established relationships with sound. The event will be conducted as a group listening workshop where participants will be invited to listen to a selection of sound works that offer a context in which different listening approaches can be developed. This is followed by an in-depth exploration of the perceptual experience through discussion. Dr Settimio Fiorenzo Palermo studied Sonic Art with Hugh Davies, Dr John Dack, and Dr Salomé Voegelin. His formative artistic practice was situated at the intersection between language, music, technology, and politics. Stemming from his doctoral research on the work of Hugh Davies he has been pursuing the articulation and establishment of a critical, queer organology of unorthodox musical instruments as well as the deeper understanding of the politics of listening.